Move over Myers Briggs, these six behavioural traits have been linked to high potential personalities for successful careers. Researchers in the UK have been analysing a range of behavioural traits and their potential impact on careers such as take-home pay and job satisfaction. 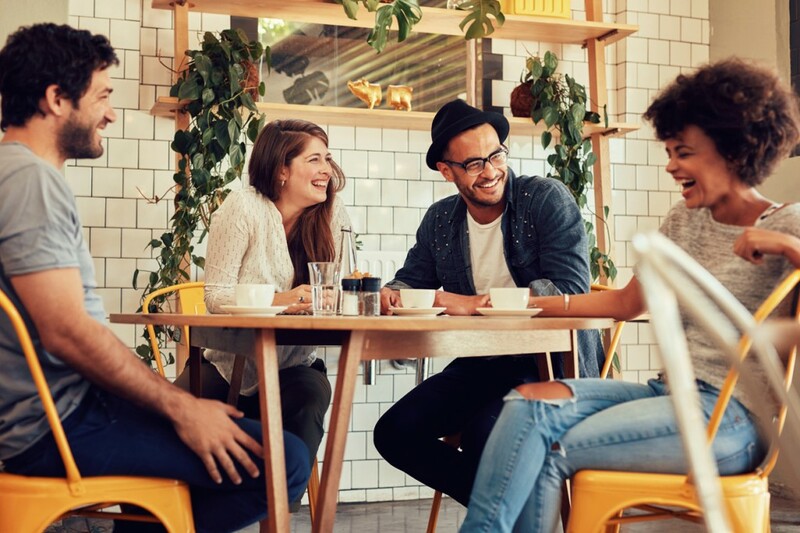 Psychologists Ian MacRae and Adrian Furnham have identified six traits that are consistently linked to workplace success, which they have now developed into the High Potential Trait Inventory (HPTI). Conscientiousness: characterized by self-discipline, organization and ability to moderate one’s own impulses. Adjustment: characterized by emotional resilience, even-temperedness and positive self-image. Curiosity: characterized by seeking new information, methods and ideas for getting the job done. Risk Approach: characterized by seeking new information, methods and ideas for getting the job done. Ambiguity Acceptance: characterized by thriving in complex, challenging or ambiguous environments. Competitiveness: characterized by an adaptive and constructive desire to improve performance. The HPTI model shows that there is an optimal value for each trait depending on the job you are doing and so too much or too little of each trait can have its drawbacks. Here are some useful tips on how to manage and develop positive behavioural traits:. 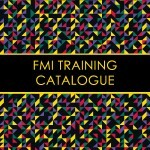 FMI offer a range of short training courses, training programs and coaching to help people manage their behavioural traits and improve their performance as a manager. If you would like to know, please contact FMI, we will be happy to help.